Ogden, Utah — Today, Accounts Receivable Payment Hub PDCflow announced they are compliant with Health Insurance Portability and Accountability Act (HIPAA) data security standards. The payment software company has also successfully completed the Statements on Standards for Attestation Engagements No. 18 (SSAE18) SOC 2 audit. 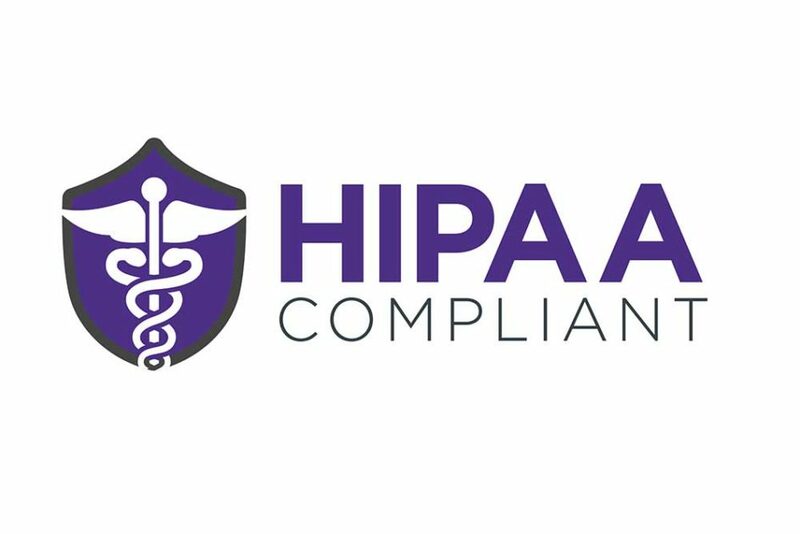 HIPAA compliance is an essential part of data security for clinics, hospitals, and healthcare organizations that handle sensitive patient data. Extending this security to the document delivery, signature authorization and payment process will simplify workflows and shorten the revenue cycle substantially. The SOC 2 certification also obtained is based upon five trust principles: security, availability, processing integrity, confidentiality, and privacy. Passing this audit proves PDCflow’s dedication to data security not only for those in the healthcare industry, but any business with a need to manage their accounts receivable billing, payments and documentation. The SSAE 18 SOC 2 and HIPAA certifications are in addition to the Payment Card Industry Data Security Standard (PCI DSS) Level 1 certification the company already holds. These certifications, as well as PDCflow’s patented Secure Entry Overlay technology, illustrate the importance of client and consumer data protection and the payment hub’s dedication to keeping sensitive information secure. PDCflow’s Payment Hub offers a single platform for Accounts Receivable teams to quickly send an invoice, collect a credit, debit or ACH payment and obtain a signature in one simple and secure workflow. The software offers text, email, chat and IVR payment channels, a customizable online payment portal and robust reporting ideal for debt collection agencies, medical billing companies, hospitals and healthcare organizations. Programming and customer operations for PDCflow’s national client base have been completed in-house in Ogden, Utah, since the company’s founding in 2003. Find out more about PDCflow on Facebook, Twitter, and LinkedIn, or visit https://www.pdcflow.com/.